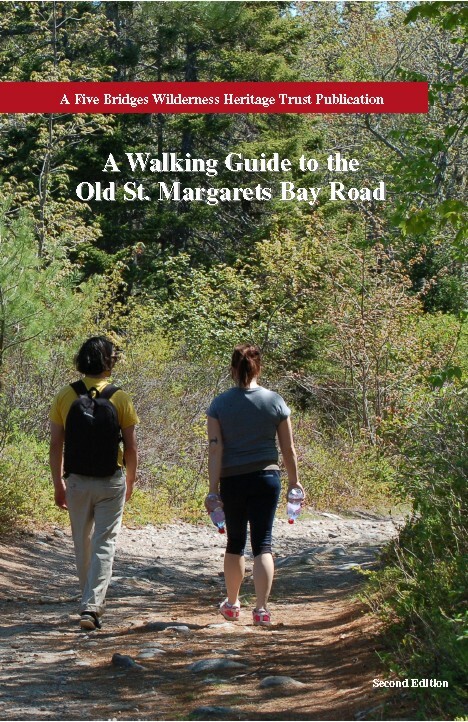 Join author Wayne Rogers as the Trust celebrates the publishing of the popular second edition of the Walking Guide to the Old St. Margaret’s Road at the Captain William Spry Library, Spryfield on Sunday, September 17 at 2:30 p.m. Free event. Everyone is welcome. Signed copies will be provided for free. 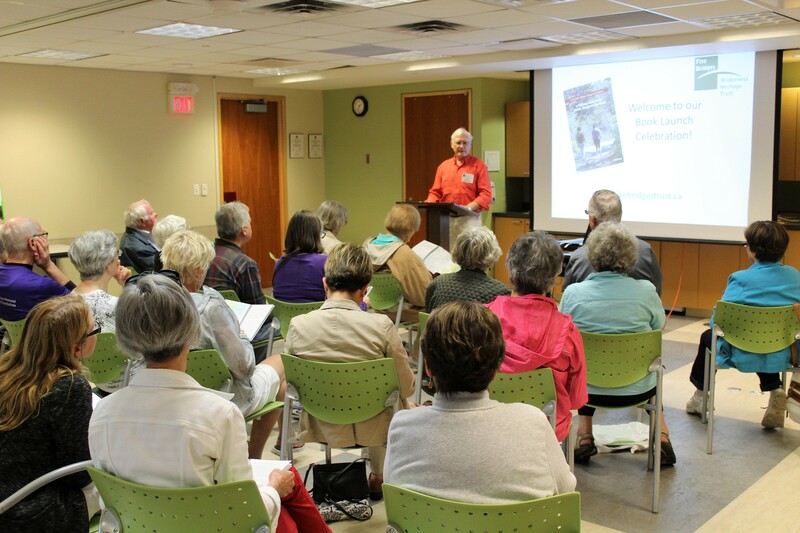 Donations to the Trust are greatly appreciated.